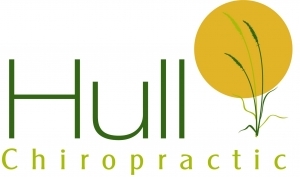 Hull Chiropractic Clinic is looking for a new part-time team member to join our office! Responsibilities include but are not limited to: gathering patient medical information in a one-on-one setting, answering phones, scheduling appointments, registering patients, collecting payments, filing, etc. Excellent customer service and computer skills are also required. Applicant must also be reliable and self-motivated. Hours are Tuesdays: 7:50 am to 5:10 pm, Thursdays: 7:50 am to 1:10 pm and Saturdays 7:50 am to 12:10 pm. Applications can be picked up at our office. Verhoef Custom Woodworking, Inc. in Hull is looking for a full-time cabinet maker. One of the top restaurants in the area is seeking a General Manager. The key objective is to execute the operation standards and to live out the Pizza Ranch mission statement. This position requires a strong history of coaching and developing others to reach their full potential. 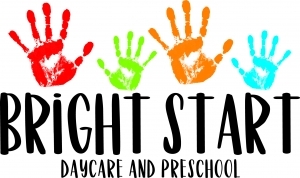 Bright Start Daycare and Preschool is looking to hire reliable, nurturing individuals with a love for children. 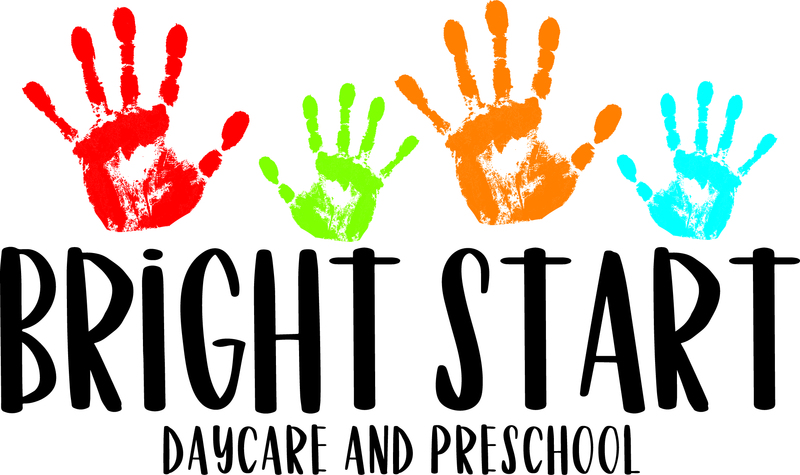 A variety of positions are available including Full Time Child Care Teachers for our Baby/1 year old room and 2&3 year old room, Lead Preschool Teacher, and Assistant Preschool Teacher. For more information or to apply for a position, stop by daycare or call (712) 439-1683 and ask for Jenna or Kelsi. 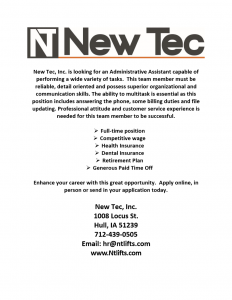 New Tec, Inc. is looking for a mechanic willing to transition into the material handling equipment industry. This individual will diagnose, repair and complete service work on equipment like forklifts, mini excavators and telehandlers. Qualified individuals must have strong mechanical skills. New Tec, Inc. is willing to provide the necessary training for you to be successful on the job. Must have own tools. This is full-time position that offers a competitive wage & benefit package that includes health and dental insurance, retirement plan and generous paid time off. This is a great opportunity to grow with a progressive company. Apply on line, in person or send us an e-mail. Art’s Electric Inc. is currently accepting applications for a FULL TIME ELECTRICIAN. Electrical experience is preferred but not required. Willing to train the right candidate. Applicants should have excellent communication skills, be detail oriented, self motivated & mechanically inclined. This position will be based on a 45 hour work week. Weekend hours are not required but are available for motivated individuals. Pay based on level of electrical experience and/or current licensing. Benefit package includes: FULL medical insurance for employee & family, Aflac for employee, retirement plan with matching contribution, paid holidays, paid vacation, sick pay and company contributions to HSA. 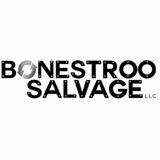 Bonestroo Salvage in Hull, Iowa, has an immediate opening for a full-time roll-off truck driver. Individual must have a Class A CDL License and should be physically fit, motivated, and hard working. Health Insurance offered. 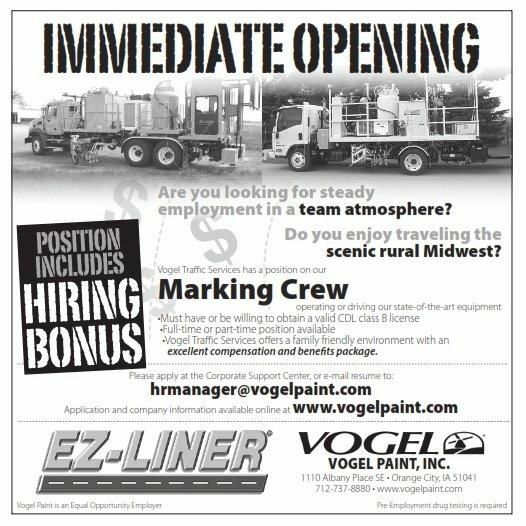 Apply in person at 3098 319th Street Hull, IA 51239 or call Tom at (712) 439-1168. MECHANICAL ENGINEER for tooling and machine design. Must be able to perform stress analysis and work on a wide variety of engineering jobs. Check out current job openings at Northwest Iowa Community College! Go to www.nwicc.edu and click on Alumni & Community and then NCC Job Postings. MAINTENANCE – Maintain equipment and electrical throughout the plant. 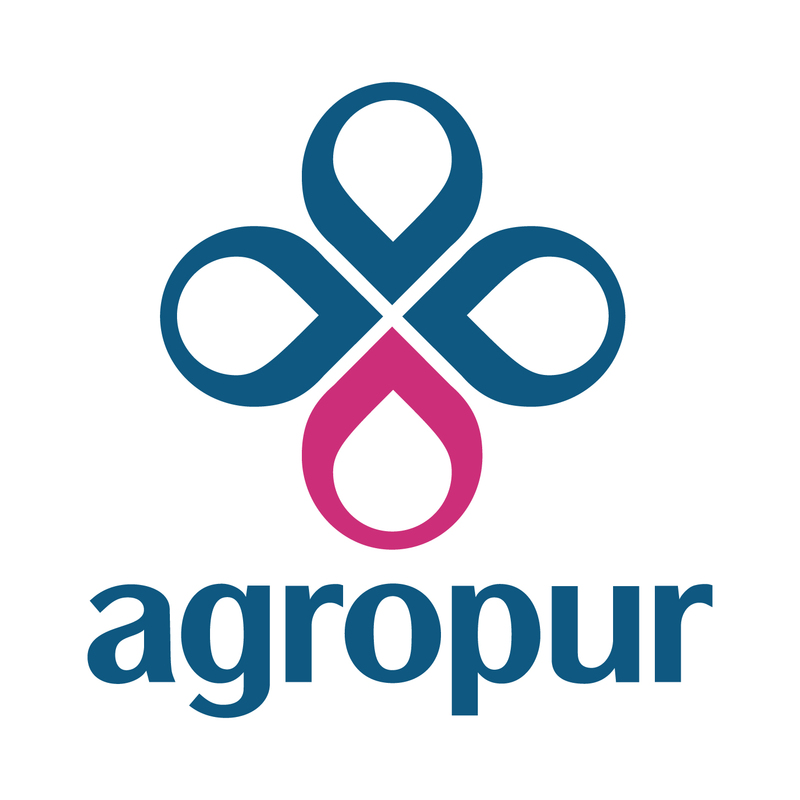 PRODUCTION OPERATORS – Work in various aspects of cheese and whey production; packaging, cleaning equipment & more. 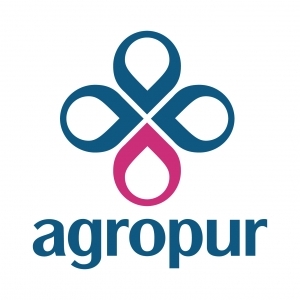 QUALITY ASSURANCE – Test products and environments to ensure that Good Manufacturing Practices are followed and that all production is within manufacturing specs. SHIPPING/RECEIVING – Prepare product for shipping, receive incoming products and ingredients, operate forklifts and more. CONTROLS – Program production equipment and machines. SUPERVISORS AND LINE LEADERS – Lead a team to consistently and efficiently produce cheese or whey products that meet or exceed our customer’s expectations. OFFICE CLERICAL – Performing various clerical tasks, accounts payable, accounts receivable, customer service, inventory control, administrative duties and more. Job Duties include: Construction of New Homes and Ag Buildings including- concrete, framing, shingling, siding etc. Please Call: 712-439-1987 and leave a message for an application! A SUBWAY® Manager performs and directs overall restaurant management. Directs staff to ensure that food safety, product preparation, and cleanliness standards are maintained. Maintains standards of restaurant safety and security. Recruits staff and oversees training program. Responsible for inventory and money control systems – may establish inventory schedules. Responsible for local marketing initiatives – may contact prospective customers to promote sales. Maintains business records. Exceptional customer service is a major component of this position. This a FULL TIME position at 40-45 hours/week. Benefits include Health Insurance, Simple IRA and more! Shift Leaders are responsible for supervising employees and general operations of the restaurant. The ideal candidate for this position would possess excellent customer service skills to respond to the needs of customers. In addition, this candidate would be self-motivated and ready to assist the managers with any tasks that need to be executed to keep our facilities well-maintained and running smoothly. Flexible schedules – nights and weekends available!! 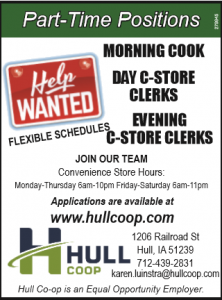 Hull Co-op is an Equal Opportunity Employer. Part time DAY also available – including Morning Cook – 4:30am – 1pm. Lewis Family Drug in Hull is looking for part-time help, mostly on Saturdays from 9am-1pm – working 1-3 Saturdays per month with the option to pickup more hours as fill ins. Stop at 1044 Main St. and pick up a job application form, or you can go to Lewis Family Drug and click on careers and apply on-line. Visit the Sioux Center Health Website to view the various positions available!! Learn more or apply online for Hegg Memorial Health Center and Whispering Heights at www.hegghc.org. CNA’s NEEDED!!! Overnight & Day Shifts. Training reimbursement for individuals who become certified and hired. Offering hiring incentives for experienced CNA’s $1000 part-time – $2500 for full-time. Incentives paid out monthly!! Experience working on commercial, industrial and residential projects preferred. Acceptable candidates for this full time position must be organized, able to work both as a team member and individually, order materials, track change requests and material lists, and communicate well with customers and contractors. Experience is preferred, but will train the right candidate. Salary based on experience. Superior work environment and benefits available. Berghorst & Son, Inc. of Hull is seeking full time help with house moving and rigging jobs. Must be willing to travel. Applicants will be subject to pre-employment drug testing. Benefit Package is available.